castle guests loved. It was a mindless task. 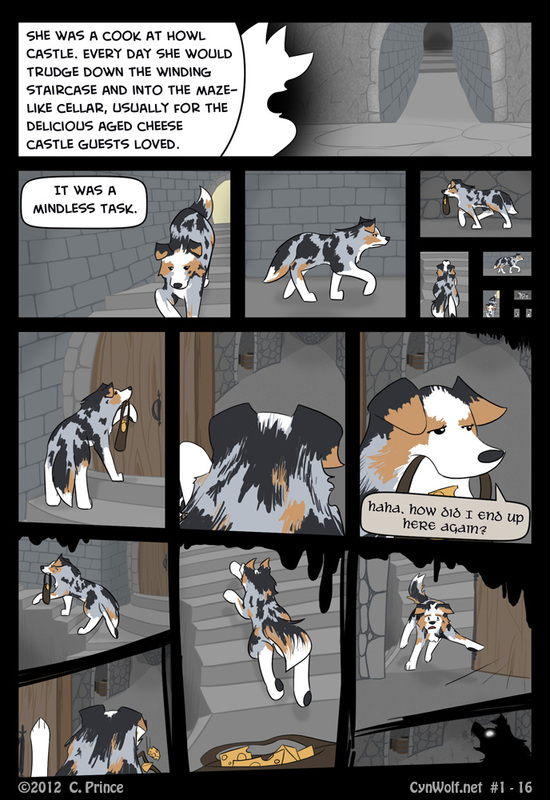 Castle Dog: Haha. How did I end up here again?